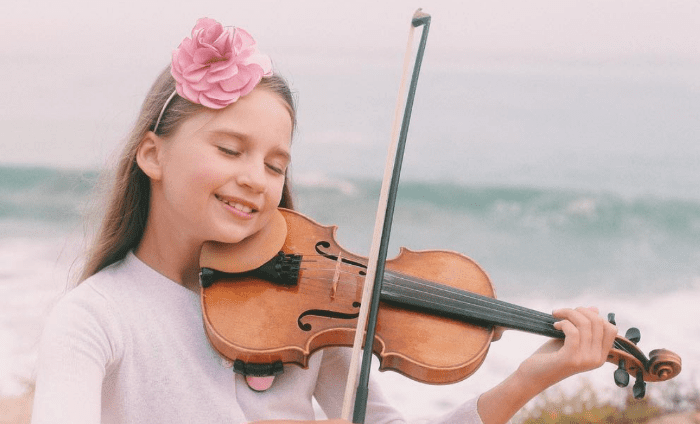 This little girl is set to take over the pop violin genre. Young children with remarkable talent for music always blow me away. 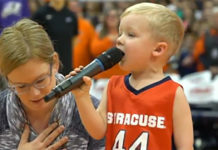 And I like the fact that most of them, unlike many adults, know how to cope with the stage fright if they even have it. 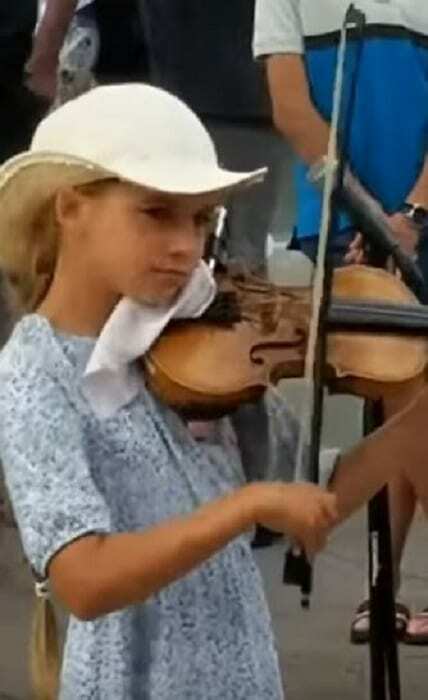 Karolina Protsenko is a nine-year-old prodigy that plays the violin like no other kid her age that we know of. Her recent performance took our breath away. Moving to the rhythm of the famous “Despacito,” she caught the attention of the passersby of Santa Monica who couldn’t help but stop and enjoy the performance. This exceptionally talented and stylish young girl made the onlookers’ day leaving them with a smile on their face. Happy to be given the chance to witness something this extraordinary, they filled her bucket with money. And as a real star in the making, she ended her show by treating the crowd with a smile and a bow, holding her instrument under her arm. Karolina runs a YouTube channel where she posts videos of her performances that are followed by 100,000 people. “I am Karolina Protsenko,” reads the description of her YouTube channel. She does exactly that. 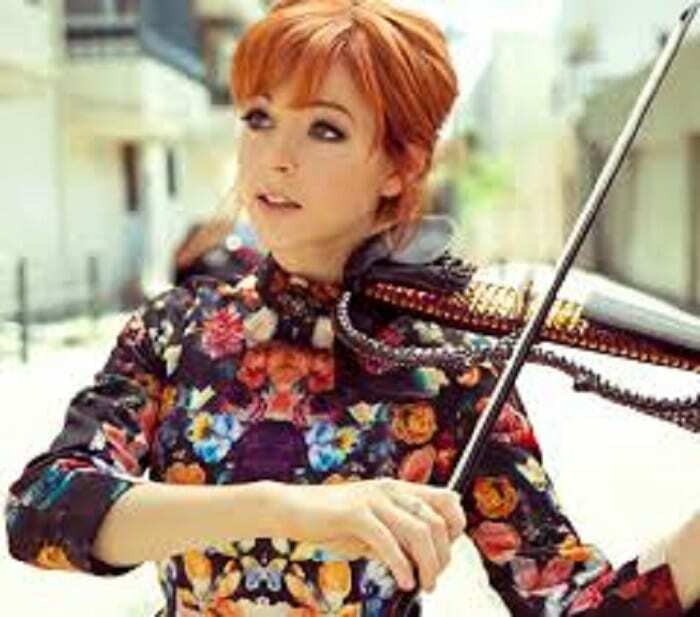 Gives the world a bit of magic through her performances of covers of some of the most popular songs such as Ed Sheeran’s “Shape of You” and Maroon 5’s “Girls Like You.” So she is definitely not a classical musician but is using her instrument to create a violin music blended with pop elements. Needless to say, the final result is a real treat for the ear. If you don’t believe us, you can check her channel and take a look at the number of performances she has shared there. This is not the first time, however, for us to come across this newly created genre of music knows as pop violin. Many agree how Karolina is a mini version of Stirling. 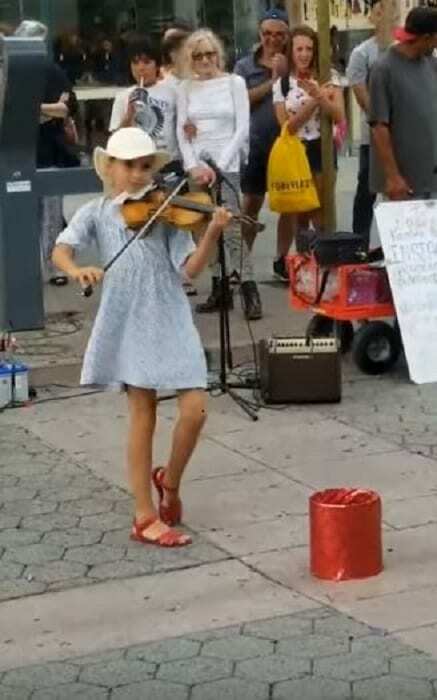 One person says: “Props to her for doing this with Lindsey Stirling moves…amazing!” We’ve heard of Stirling and her unique music after she took the stage of the fifth season of America’s Got Talent. It’s fun how the judges of one of the greatest music talent shows didn’t really see it in her. They made it clear that her music was fine, but it didn’t impress them a great deal. 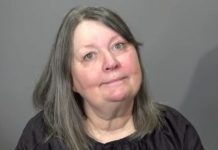 ”You’re not untalented, but you’re not good enough, I don’t think, to get away with flying through the air and trying to play the violin at the same time,” said judge Piers Morgan. Later, Stirling became a world famous YouTube sensation. She created new kind of music and it was enchanting to listen and to watch. Her style is distinctive. She manages to blend electronic and classical elements in original music and covers. Her performances are vibrant, and full of energy that is easily transferred to the crowed, so her shows are one-of-a-kind. Stirling has around 2 million subscribers and has released five albums. Some of the names she worked with are Pete Hollens and the most famous acapella group Pentatonix. She’s not mad at the judges for turning her down because it made her more determined to achieve greater things. 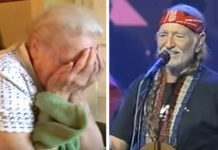 Now, years after she became a very successful star, she got invited to be part of the show once again, the season for the “Champions,” but she politely refused the invitation to get back on the stage of America’s Got Talent. As for Karolina, we believe she’ll become a world sensation just like Stirling because she has a spark that shows her confidence and her love of performing. It touched ours as well. She is a unique young lady that is on the right track.